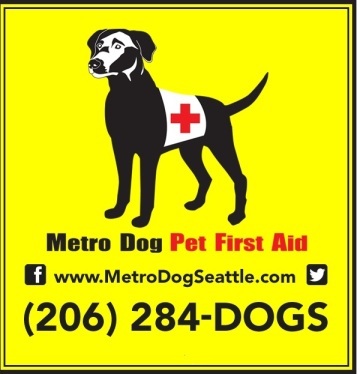 « Bark at the Park: Take Your Dogs to Watch the Seattle Mariners! 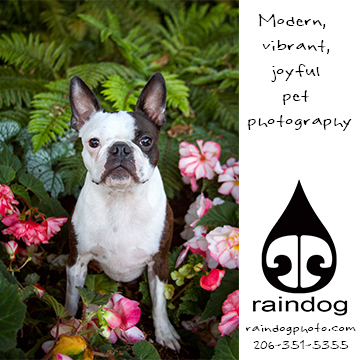 Spring on in for some spring-tastic fun at our “Paws”-itively Springy Photo Booth! Photos are compliments of Mud Bay and will be emailed the week after the event.